Welcome to Digital Trends, a weekly column on the latest and greatest in digital technology. 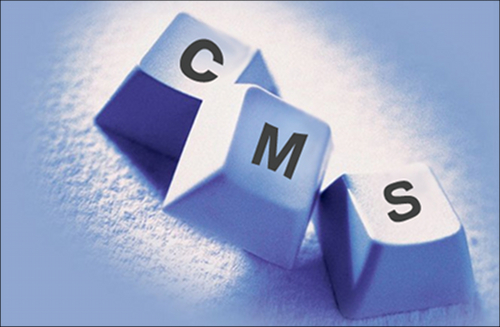 A content management system, or CMS, is one of the greatest tools for a small business. It provides a central online resource for the control of your content on a website. With some minimal knowledge of web design, anyone can add, delete, or edit content using a well-built CMS. Content management systems provide much more than just a way to work with content. By having one central resource for the content of your website, you are ensuring that content will be accurate. You will also reduce redundancies and improve the communication between system users. You can even assign different roles to users in a CMS so that only certain people will be able to modify content. So what does this all mean? Can I use WordPress as a CMS? The answer is simple. WordPress was originally designed as a blogging platform for websites, but it has quickly evolved into the most user-friendly CMS system on the open-source market. While it may take some professional web development work to completely fine tune everything you need WordPress to manage, the options are limitless. The WordPress framework is easy for any web developer to work with – you can make quick changes as your needs evolve over time. Some of the biggest websites you may have visited recently are using WordPress as the solution for their CMS problems. Furthermore, the online community surrounding WordPress has grown so large that you can find numerous plug-ins and widgets that will add special features to your site that you have been looking for in your CMS. This is a great option to have since there is no one perfect solution for every business’ needs. One great example of this would be the use of social media plug-ins. With one click, there are many different WordPress plug-ins that you can add to your site in order to start interacting with your social community. If you are a small business owner and are ready to dive into a content management system, you should certainly weigh all of your options. However, 200 million websites are now using WordPress, and the ability to customize WordPress into a powerful CMS system is one of the main reasons why it has become so popular.